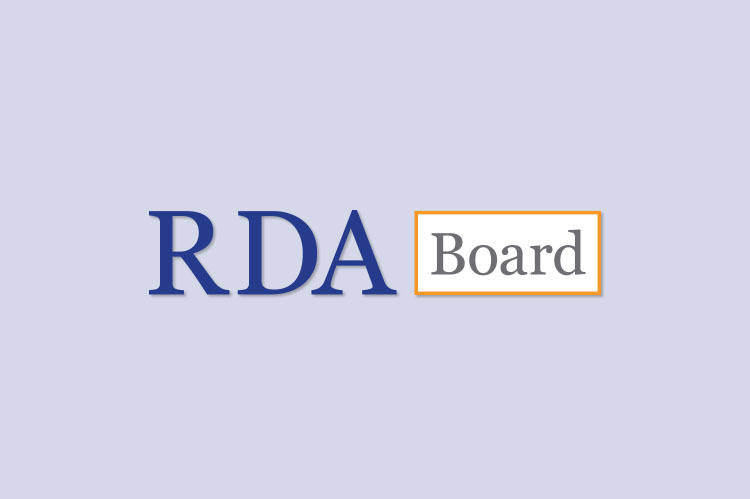 The RDA Board, which is responsible for setting the strategic direction for the development of RDA, will meet next month in London. In anticipation of the April meeting the Board recently announced the current appointments for the April meeting. Attendees will include new American Library Association representative Keri Cascio and Latin American representative Angela Quiroz Ubierna. More information on the appointments are available here and here.